Louis is a solicitor specialising in employment law with us here at DC Employment Solicitors. He studied Law at the University of Southampton, graduating with a 2:1 in 2015 and achieving a Distinction in the Legal Practice Course at the University of Law Guildford in 2017. Louis’s interest in employment law began when he studied the subject in his final year of University. 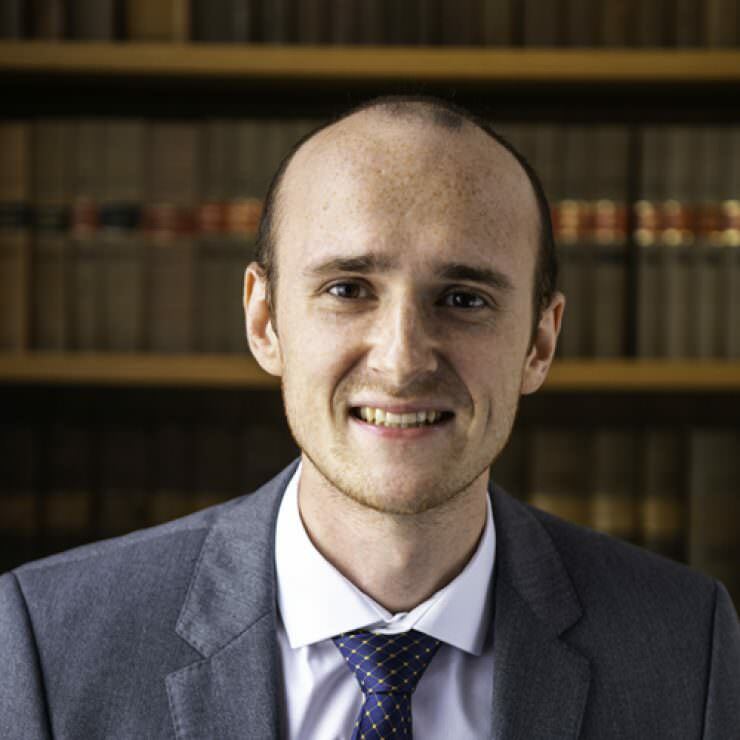 Since joining us Louis has assisted in the preparation of cases for the Employment Tribunal and regularly carries out important legal research and produces article updates for the firm’s newsletter. Having qualified, he now advises on all aspects of employment law, particularly focusing on assisting employers in drafting terms and conditions of employment and policies/handbooks for their employees and advising them on a range of disciplinary, grievance and redundancy matters. He also advises both employees and employers on discrimination, dismissals and settlement agreements.